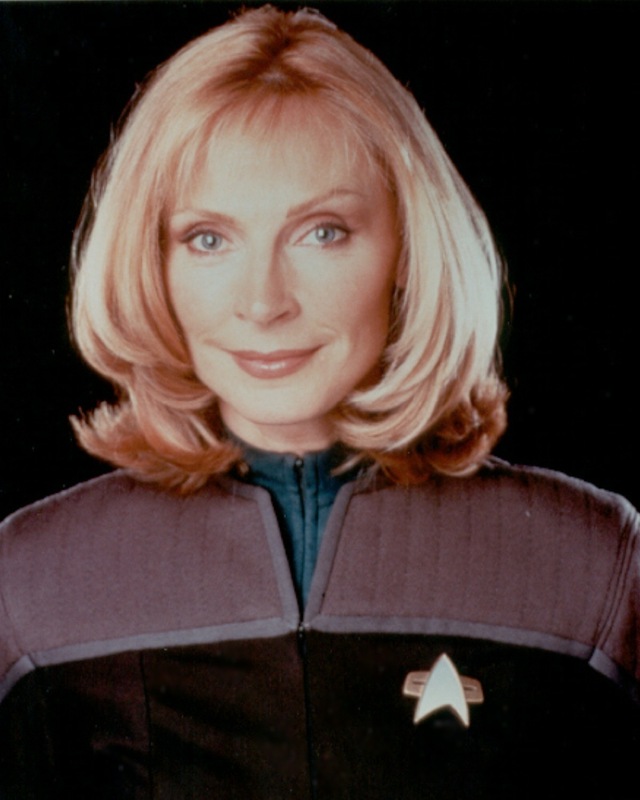 Doctor Beverly Crusher. . HD Wallpaper and background images in the estrela Trek-The seguinte Generation club tagged: star trek - the next generation hq gates mcfadden.